Last edited by 1stmotors; 02-08-2019 at 01:06 AM. Newest acquisition . 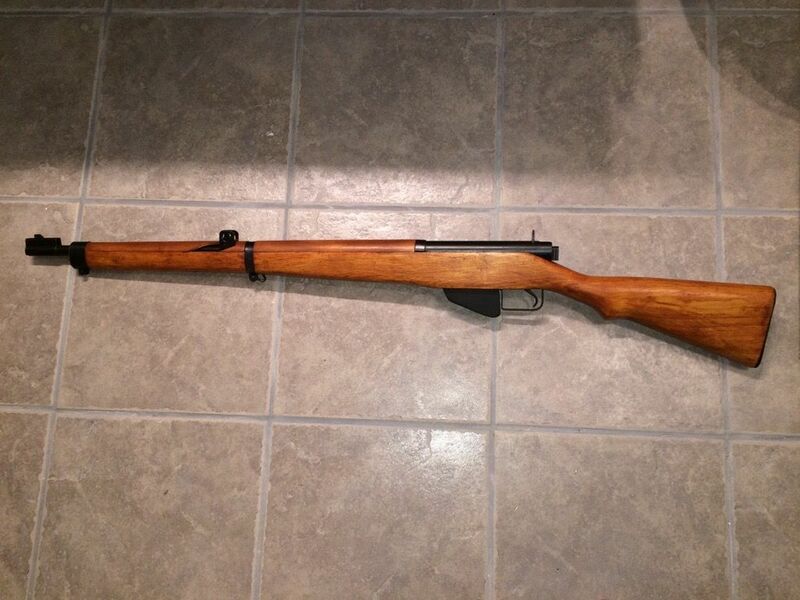 . . 1941 Longbranch No. 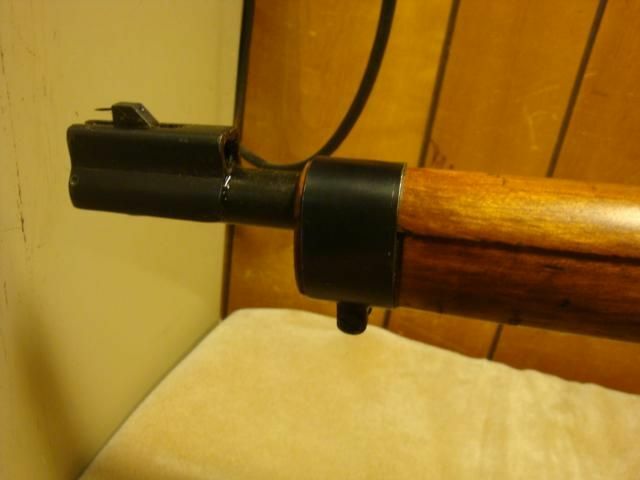 4 Mk 1 Lee Enfield rifle. 1950 Longbranch Target Rifle... is this genuine?